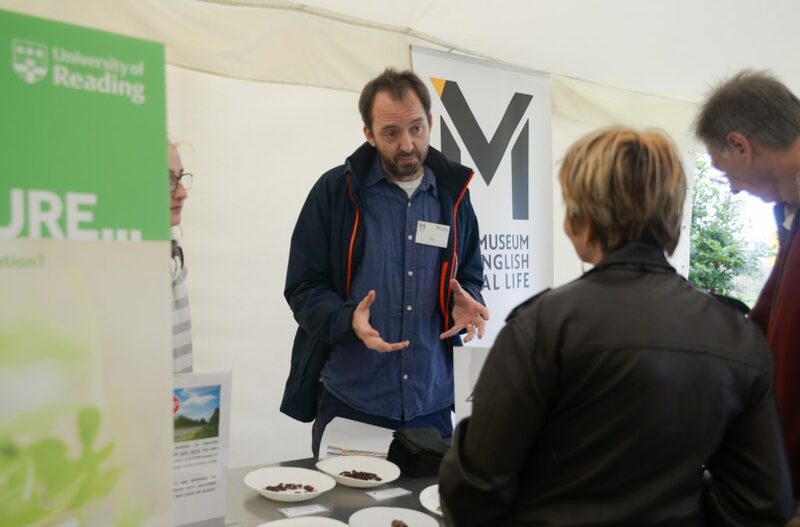 Science engagement officer, Robyn Hopcroft, gives a recap of a busy weekend for The MERL at the Royal County of Berkshire Show. Photography by Anna Bruce for First Food Residency. 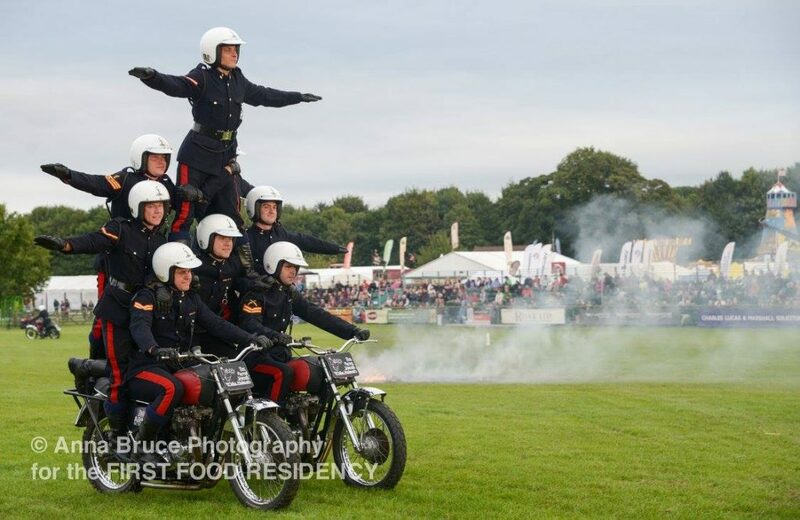 I don’t think there’s anything quite like the Royal Berkshire Show. It’s a weird and wonderful melting pot of British culture. 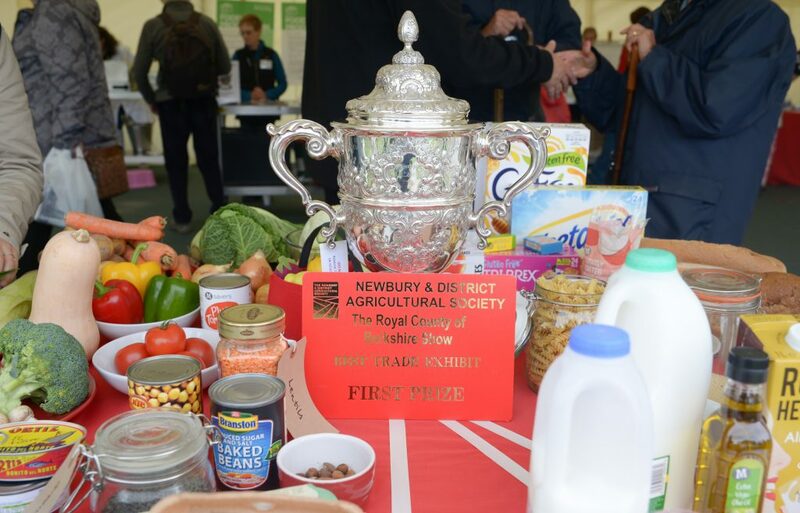 In amongst dancing sheep, pygmy goat competitions, Beatles-themed flower arrangements and wellies galore, The MERL was excited to take part in the University of Reading’s ‘Food Chain and Health’ stand. 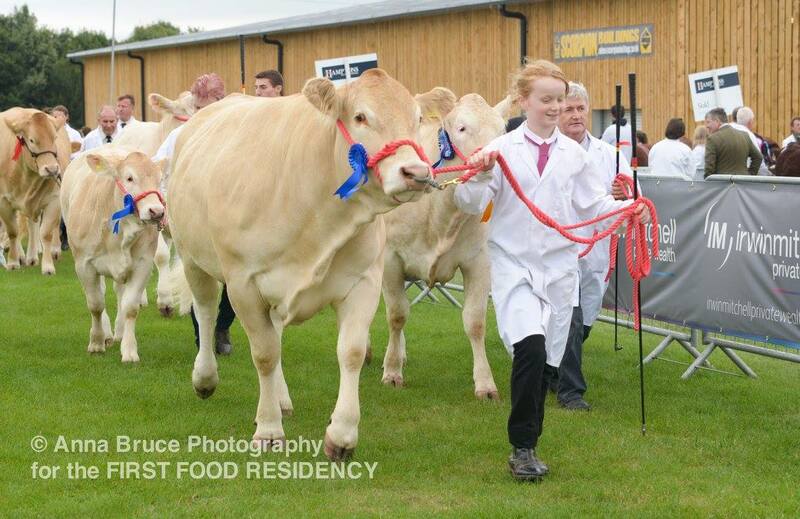 So much to see at the Berkshire Show. A large group of museum staff and volunteers worked across the weekend, having valuable conversations with show-goers about food and nutrition and raising awareness of The MERL and its upcoming reopening. We’re proud to have played an important role at the University’s stand, which was awarded ‘Best Trade Exhibit’ and ‘Best Large Trade Stand’. University of Reading: Berkshire Show Champions! © Anna Bruce Photography for the First Food Residency. 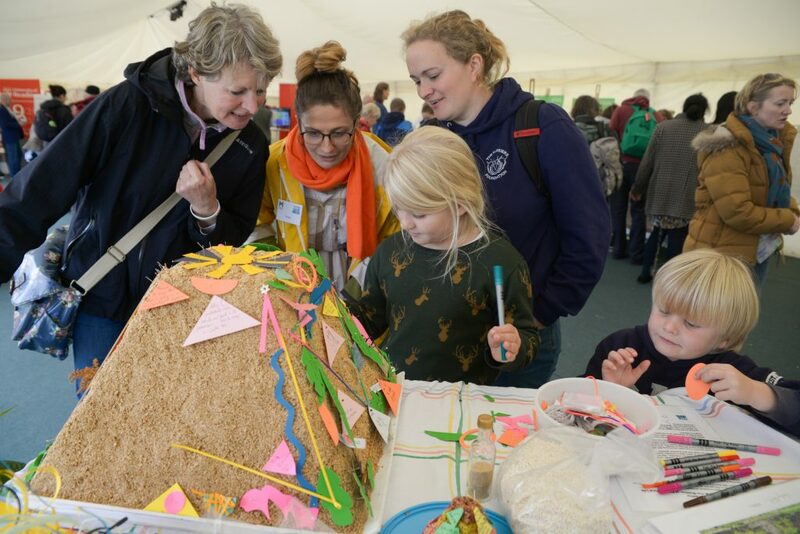 From soil detective work, to cheese making and taste perception experiments, the university was keen to get people talking and thinking about the food chain and health by encouraging them to get involved with a variety of fun activities. To complement the university’s dairy nutrition research, The MERL had a great time helping children to design and make their own milk cartons. 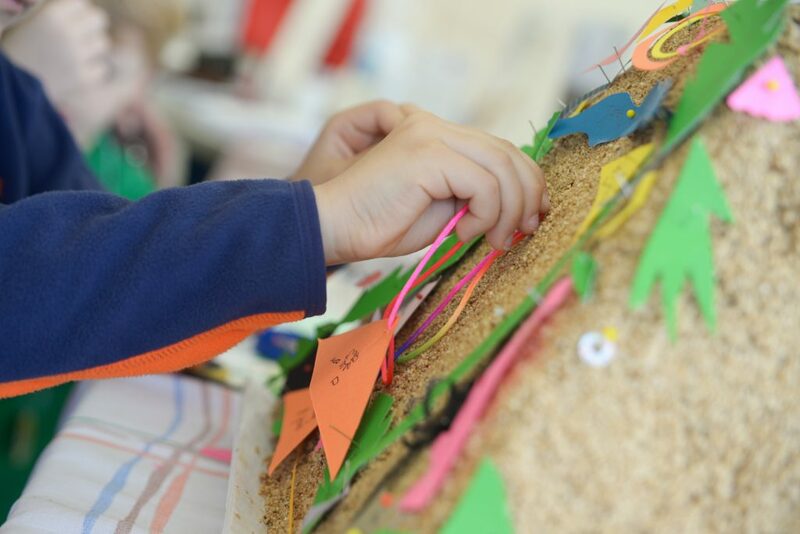 We also enjoyed running activities exploring themes from The Crunch – getting people talking about the importance of fibre in our diets, and the future of food. From this, we learned that most people aren’t great at working out which foods are a good source of dietary fibre, but they are very open to snacking on insects and to talking about how we might feed a growing population. One of the most rewarding aspects of the weekend was the high quality of conversations that were had about food. Having a chat about edible insects and the future of food. © Anna Bruce Photography for the First Food Residency. Greer Pester, a visual artist living between Mexico and Glasgow, developed a wonderful piece of food art throughout the weekend which proved to be one of the most engaging aspects of the stand. The work served to draw attention to the future of food and examined the uses, properties and history of amaranth. 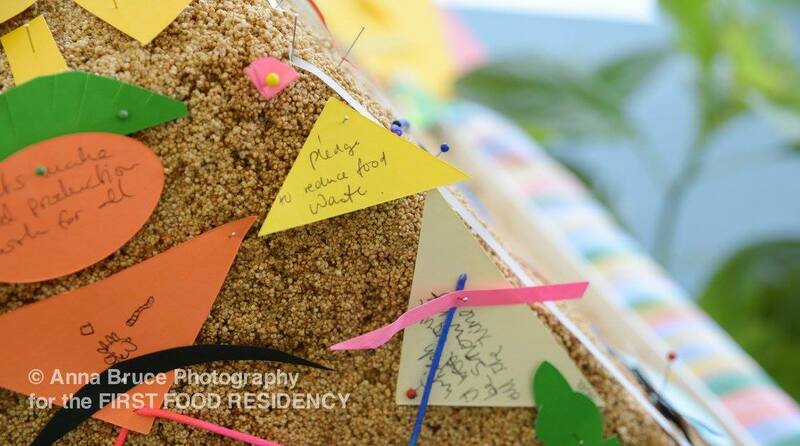 Greer has been working with First Food Residency – an artist-led organisation focused on opening up debate about food through creative engagement with a variety of audiences. 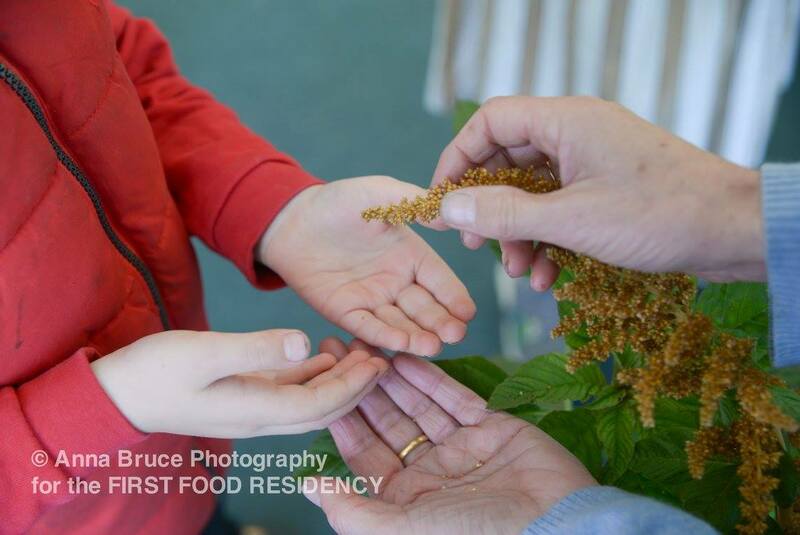 First Food Residency is currently actively involved in various projects at the university, and is even growing and using a beautiful crop of amaranth in one of The MERL’s experimental garden beds. Getting up close and personal with amaranth (A.K.A. ‘love lies bleeding’). © Anna Bruce Photography for the First Food Residency. It was fascinating to hear about how amaranth – also known as ‘love lies bleeding’ – was once a staple in the Aztec diet, but was banned by the Spanish conquistadors for its use in rituals, where sculptures were made from popped amaranth seeds, human sacrificial blood and honey. The subsequent decline in popularity of amaranth and its recent resurgence as a nutrition-packed ‘superfood’ demonstrates how our eating habits change over time and will continue to evolve in the future. Drawing inspiration from amaranth’s rich history, Greer sculpted an Aztec-style pyramid from popped amaranth seeds, which worked as a sort of altar to food. Visitors were invited to make their own contributions in the form of paper offerings which were pinned to the pyramid. 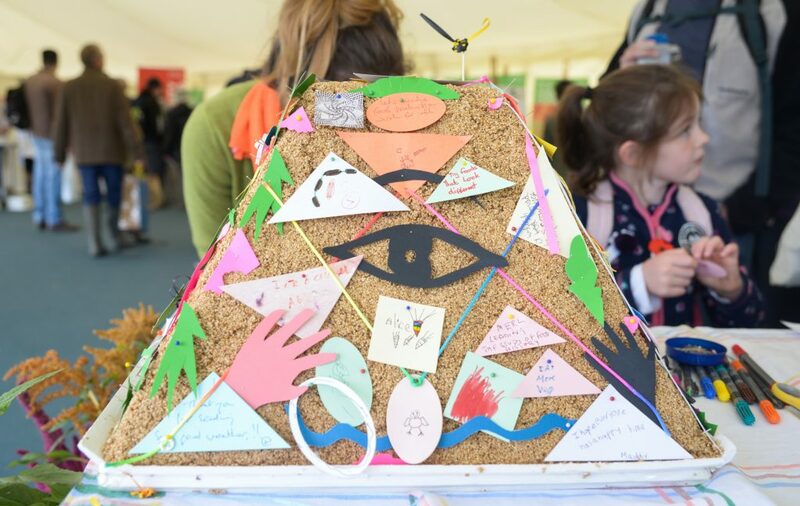 In this way, people of all ages and backgrounds were able to share their thoughts, wishes and pledges centred on food, and to share their favourite foods worthy of an altar. Greer at work. © Anna Bruce Photography for the First Food Residency. © Anna Bruce Photography for The First Food Residency. 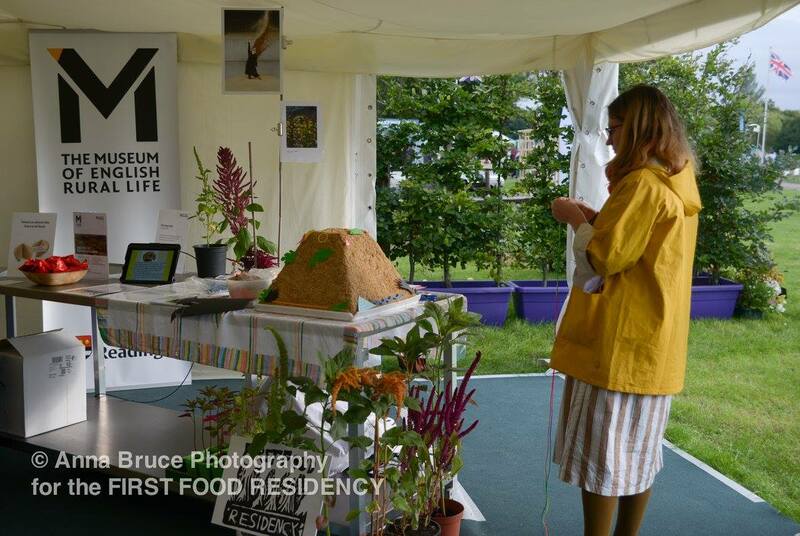 It was fitting that the work appeared towards the exit of the University’s marquee, leaving people in the right frame of mind to reflect on the sacred qualities of food and to consider how they might cultivate a more positive relationship with food, health and nature. If you missed The MERL at the Berkshire Show, don’t forget to catch us at our Grand Opening Festival on 22 October. Plans, papers, press cuttings and publications…. we have spent a busy three years working on the Landscape Institute collections here at MERL. Alongside continuing to work on the collections to make them available, we are now looking to encourage use, awareness and engagement with our rich and varied landscape heritage collections. Over 200m linear metres of archive material have been sorted and made available for researchers. This vast amount of invaluable material includes press cuttings, minutes, membership lists, financial papers, Institute publications, a slide library and an album containing the Institute’s royal seal, logo and name badge (now on display at the LI’s headquarters). 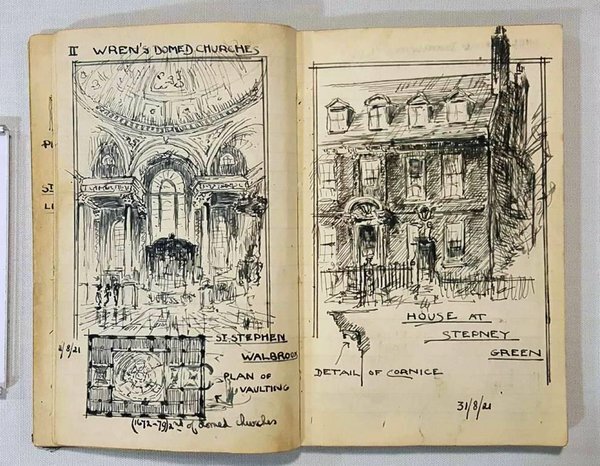 The associated archive collections include the business records of significant landscape architects including founder member of the Institute Geoffrey Jellicoe. Thousands of books have been processed with 2500 so far added to stock and available to readers on site at MERL. A selection of rare books have been added to collections held in our stores. All of the journal titles received have now been sorted and listed. Very soon we will be working to fully integrate the LI books into the MERL Library. Volunteers: thank you – we couldn’t have done it without you! In the period 2013-2016 volunteers working on LI collections have contributed an impressive 10,000 hours to the project. This includes tasks such as: book bib checking, book labelling, listing, indexing and digitising slides. 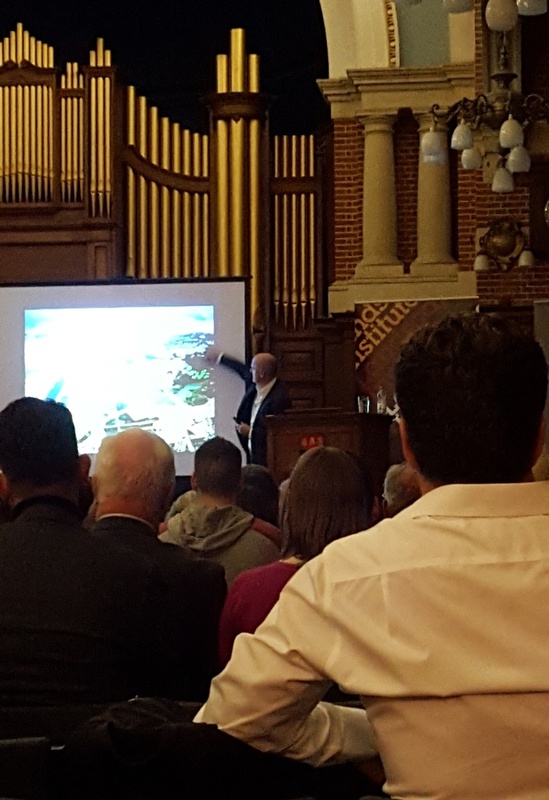 Events that showcased out LI collections have included a seminar series (Spring 2015), a joint MERL and LI Annual Lecture with James Corner (October 2015) and a treasures exhibition (Jan-June 2016). 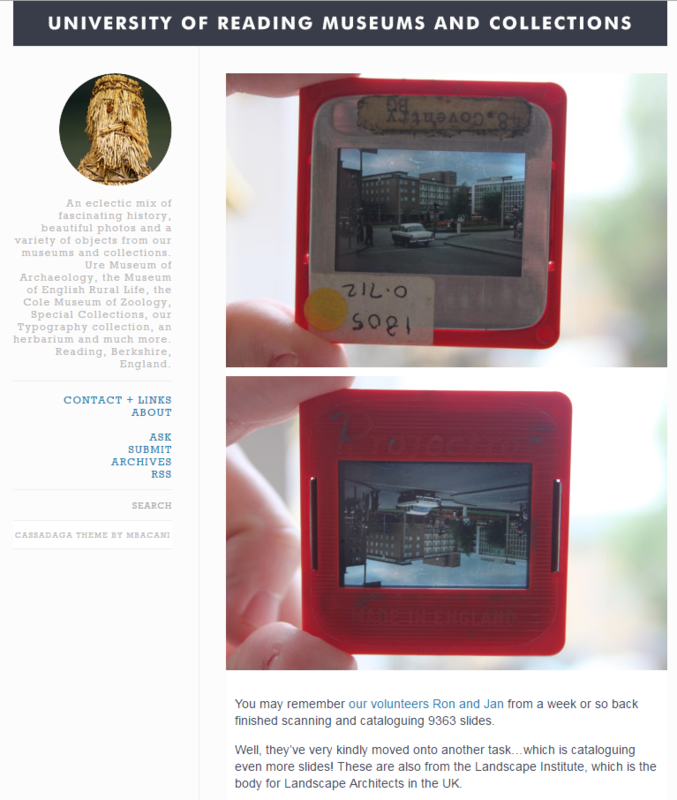 Throughout the project we have been sharing highlights and news from the collections with you via our social media channels, twitter, Facebook, Tumblr, Pinterest and this blog. We also work closely with FOLAR (the Friends of the Landscape Library & Archive at Reading) and have hosted their study days, such as about Brenda Colvin and New Towns and Gordon Patterson. For more information about our LI collections you can visit this dedicated webpage or contact us via our Reading Room service on merl@reading.ac.uk. Do you have any Ladybird books at home that you no longer want to keep or that your children no longer read? Would you like to help contribute to a display in the new galleries at The MERL? 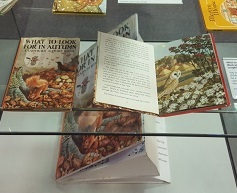 We are looking for Ladybird books to form part of a duplicate set of the books which we will use as part of a display in the new galleries. We have quite a few duplicates already – over 200! – but there are some titles in particular that we are looking for, and if you would like to donate these for the display, we would be very pleased to hear from you! British birds and their nests, by Brian Vesey-Fitzgerald, colour illustrations by Allen W. Seaby. The story of printing, by David Carey ; with illustrations by Robert Ayton. The elves and the shoemaker, retold by Vera Southgate; with illustrations by Robert Lumley. Exploring space, by Roy Worvill and illlustrated by Bernard Herbert Robinson and B. Knight (or any of the Ladybird ‘Achievements’ books). Any recently published (in the last twenty years) Ladybirds (but not the recent adult parody versions! ), especially children’s film tie-ins and reprinted fairy tales. Please contact Fiona Melhuish (f.h.melhuish@reading.ac.uk) or Erika Delbecque (e.delbecque@reading.ac.uk), the UMASCS Librarians, if you have any Ladybird books you would like to donate, ideally by Friday 7 October 2016. 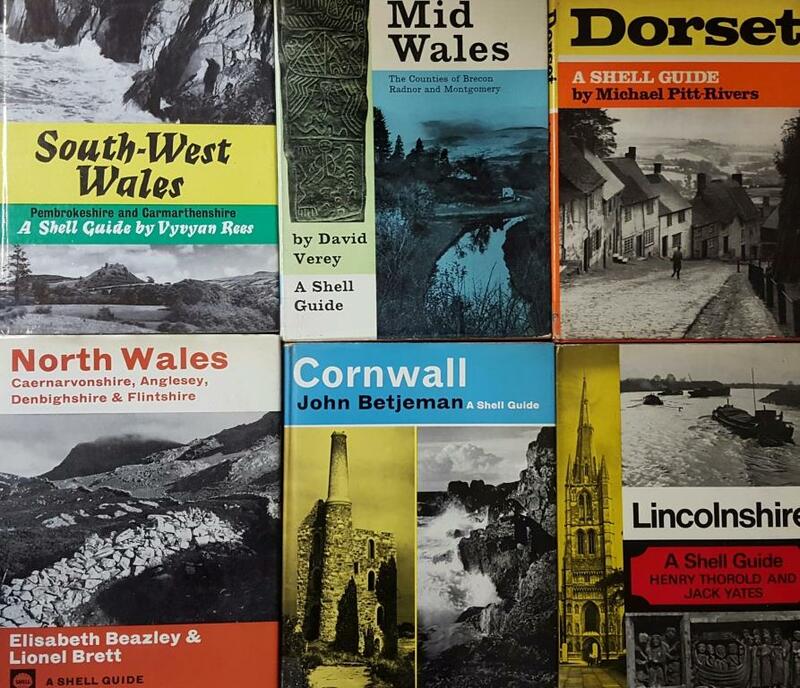 We are always pleased to hear from anyone who would be interested in donating their Ladybird books to us for our main Ladybird Collection as well, held in the rare book collections. Do you have an apple tree? Do you hate to see rotten apples on the ground going to waste? We have a solution!! 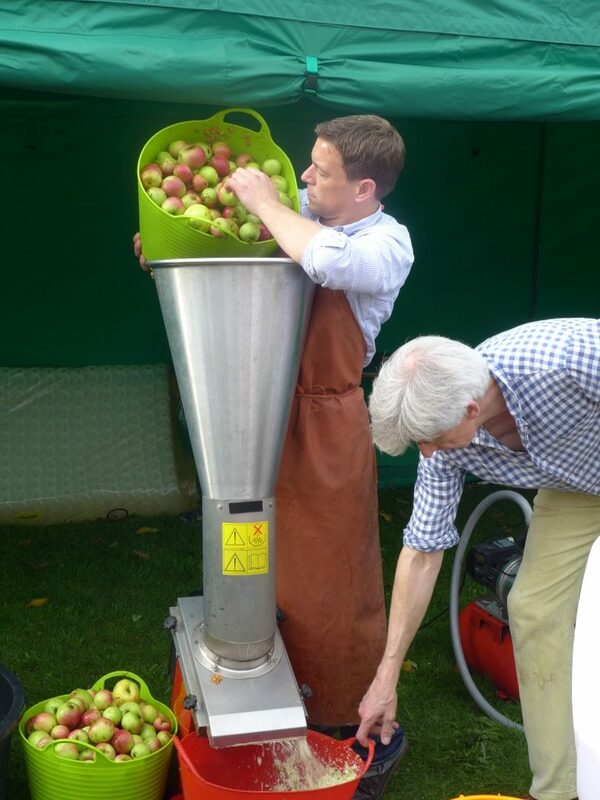 At our Grand Opening Festival on October 22nd, Richard Paget from ‘My Apple Juice’ will be pressing apples into delicious juice. Richard is on a mission to reduce food waste and bring communities together to turn our fruit harvest into delicious juices, and we need your help! The aim is to create a database of fruit trees and ‘pledgers’ who can be contacted every year, so that in future as little as possible is wasted. 2. Bring your fruit to the MERL on Thursday 2oth or Friday 21st October, or to the Festival on Saturday 22nd by 12pm. We will make a note of the quantity so that you will receive the appropriate number of bottles of juice in return. 3. Come to the Festival to see your fruit turned into juice, or wait for us to contact you about collecting your juice once it has been processed and bottled. We can’t think of a better way to celebrate our abundant autumnal harvest and stop precious fruit going to waste, so pledge your apples now! When is the right time to harvest my apples? Different varieties of apples will be ready at different times between September and December – see next question! How do I know if my apples are ready? If they come off the branch with a quarter turn they are ready. They will keep longer if you pick them when they come off the branch within a half turn. Store them in a crate somewhere cool. Which varieties of apples can I bring for juicing? Can I bring other fruits? Pears will also work, but please separate from apples. Is there a minimum or maximum quantity? Ideally, 10kg is a useful quantity. If you can bring 25Kg+ we can discuss having this pressed, bottled and labelled as your own ‘vintage’ for a small fee. When will I get the juice? You can either take bottled juice on the day (which must be consumed within 3 days) or wait until the juice has been pasteurised and bottled and collect it from the museum. This juice will have a much longer shelf life.